The book covers over 80 Nigerian laws and is written in plain language so non-lawyers can understand. 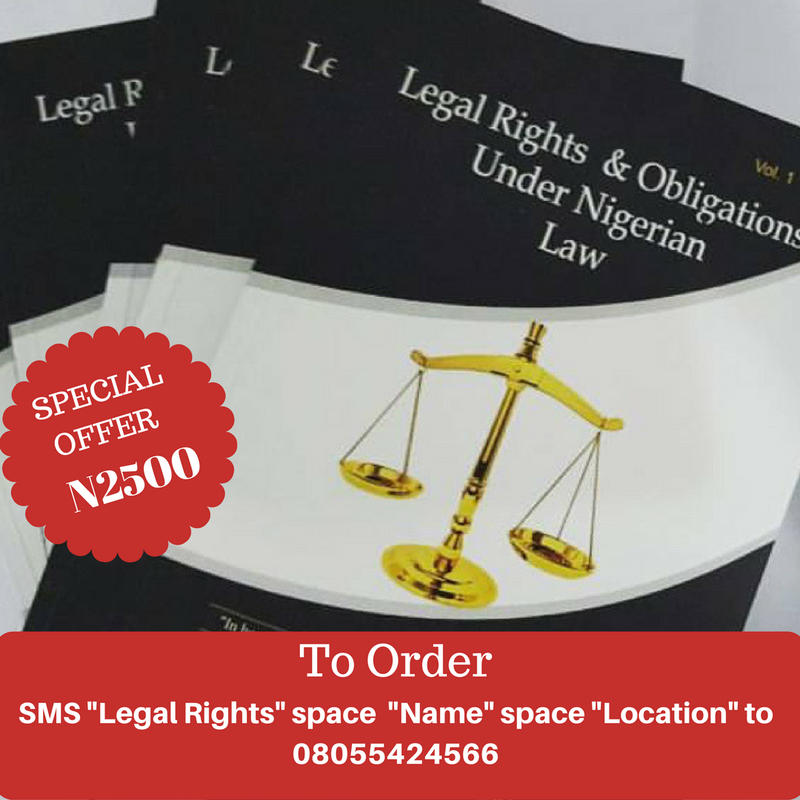 Topics include various laws on crimes and punishments, family law, property law, business law, tenancy law, civil law and also law enforcement laws. Order Now to take advantage of the 50% special discount for the easter period. Terms & Conditions apply.